At Brothers Office Furniture we stock a range of Staff Lockers including 1, 2, 3, 4, 5 & 6 Tier Lockers. 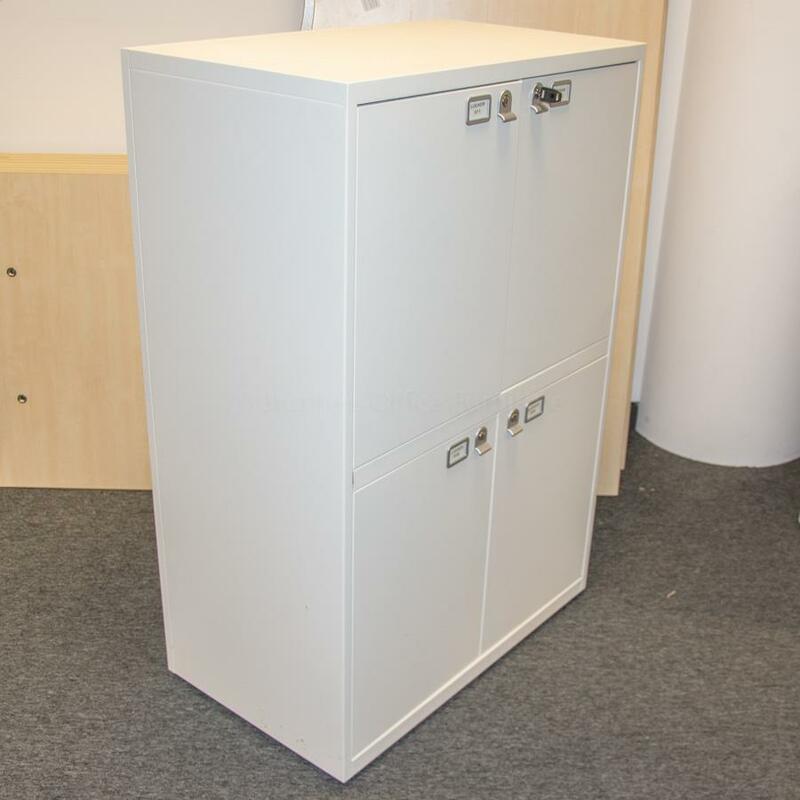 99% of the Lockers we stock are made from Steel and supplied lockable. If you have specific needs or would like to talk about bulk buy discounts and delivery times please get in contact with our sales team and they will be happy to help.